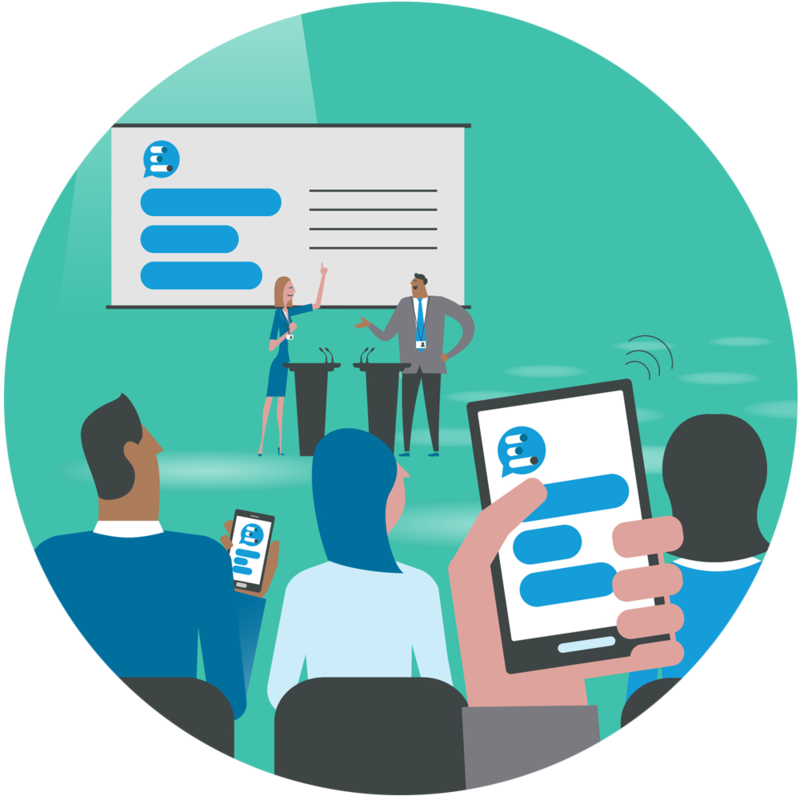 Capturing instant feedback and engaging an audience in your presentations has never been easier. Vevox's PowerPoint polling can enable you to visualize audience feedback and understanding in the moment, making the data more meaningful and increasing audience interaction. Creating a live poll in PowerPoint is as easy as a click of a button. Just simpy "add a poll slide", enter your poll text and click 'Add'. You're now ready to pose live polls to your audience to get the answers you need. Watch the video to see a step by step guide for the PowerPoint polling add-in. Equally as important as choosing the right polling tool is making sure you’re doing it right. In this article, we will share 5 essential tips and tricks for mastering polls in PowerPoint like a pro! From simple short cuts to cool integrations, we share our 10 favorite tips and tools for improving your presentations.